Baauer Just dropped his latest track featuring Pusha T and Future titled "Kung Fu" and its a heater indeed. The production is amazing and we seem heavy bass and complex percussions. 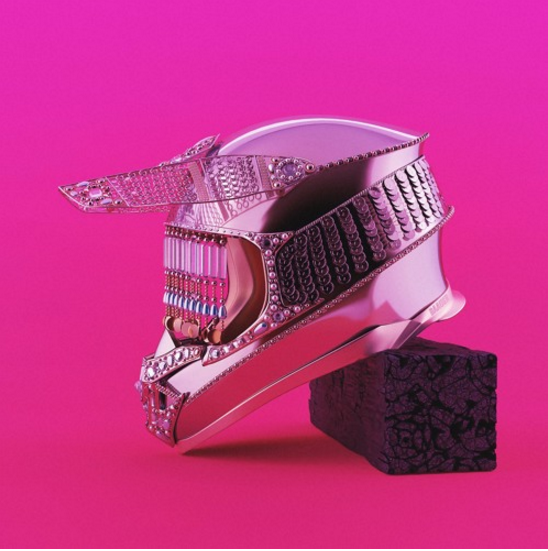 We hear the key signatures Baauer has been placing in all his tracks, and the track itself is solid production.